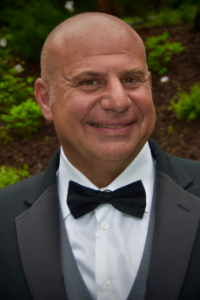 Catskill Symphony Orchestra : How to Help : Vote for Al Rubin! President, A&D Transport Services, Inc. I'm a big fan of Karaoke!